Behold, the complete hair color chart of every shade you could ever want, from cinnamon to ash—and which one will be best for you. Experimenting with hair color is part of life—everyone should know what it feels like to be a redhead, if only for a fleeting moment, right? But finding your ideal hair shade, whether it’s cinnamon or light ash blonde, may require a fair amount of trial and error. We’ve all got photos of shades we kind of regret. Well, count your lucky stars because we’re here to spare you some of the legwork—and heartache. To help you find the best hair color for you (aside from the one you were born with), we’ve rounded up colors in every shade and included which skin tones or eye colors they work best with. The palest of blondes has hints of ash, or a whitish tint with pale green and blue undertones, and suits ladies with pale skin tones particularly well. If you’ve got rosy undertones to your skin, an ashy tone will be even better, as the green and blue undertones will neutralize the rosiness. 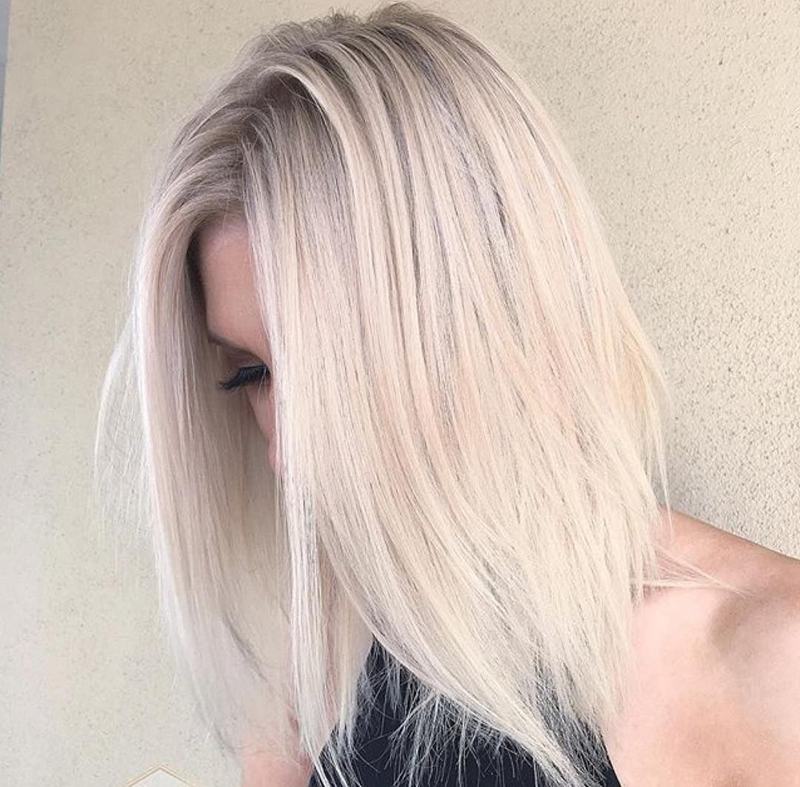 To keep light ash blonde hair from yellowing, use a purple shampoo and conditioner. 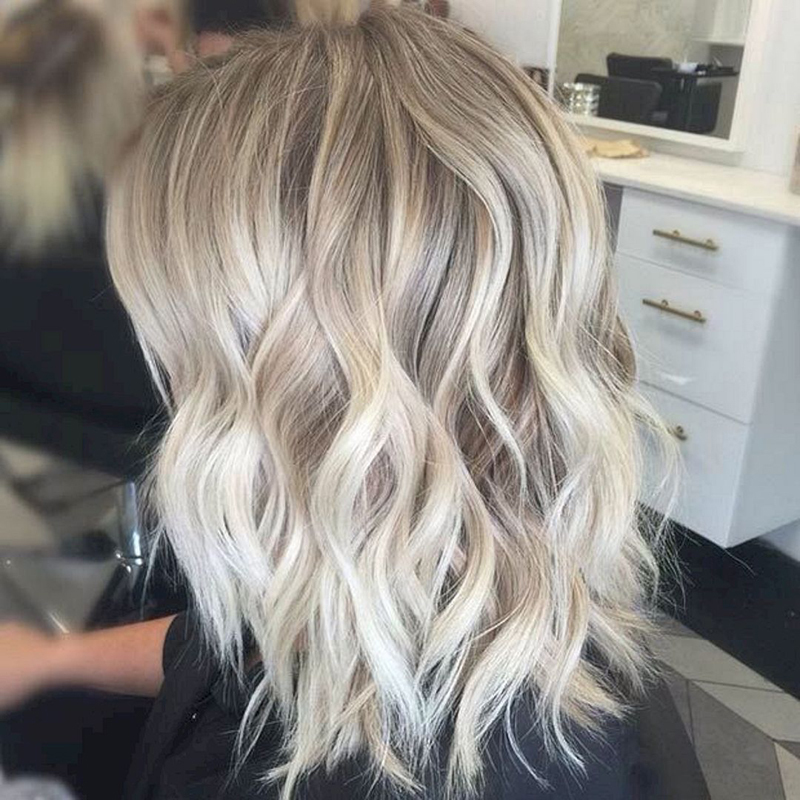 True light blonde hair is the kind of blonde plenty of people have when they’re younger, before the hair darkens naturally. Falling right between ash and golden blondes, light blonde color is ideal for complementing fair skin and hazel or blue eyes. Golden blonde, or the closest to yellow-blonde as you can get, is ideal for light, warm skin tones and light eyes. Be sure to tone your hair regularly, as yellowish shades can very quickly turn brassy. Skin with pink or rosy undertones works well with the beige tones of medium champagne hair. The green and blue tints in the champagne color will counteract the pink undertones of the skin. A light brown with blonde dimensions, butterscotch hair color works for medium, warm skin tones. 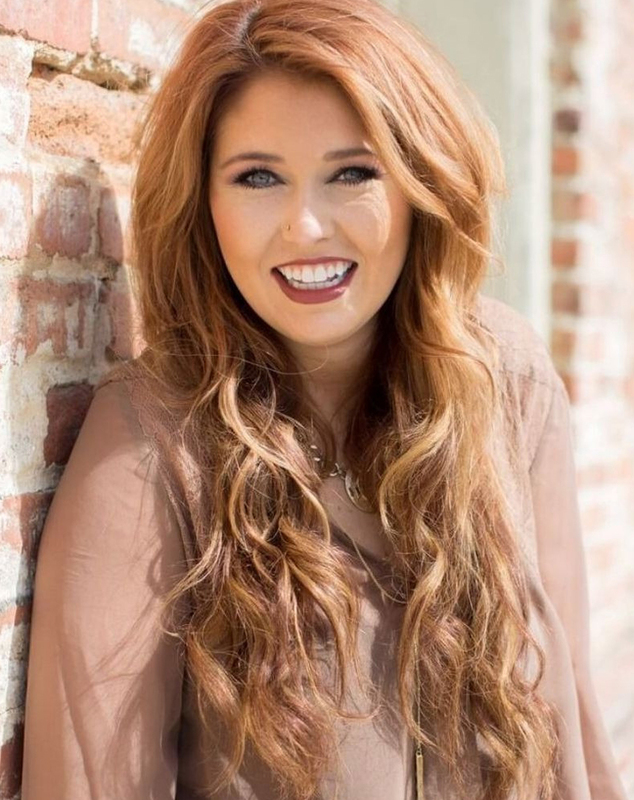 This medium-brown hair color with cool undertones is great for girls with cool skin tones. Makes sense, right? 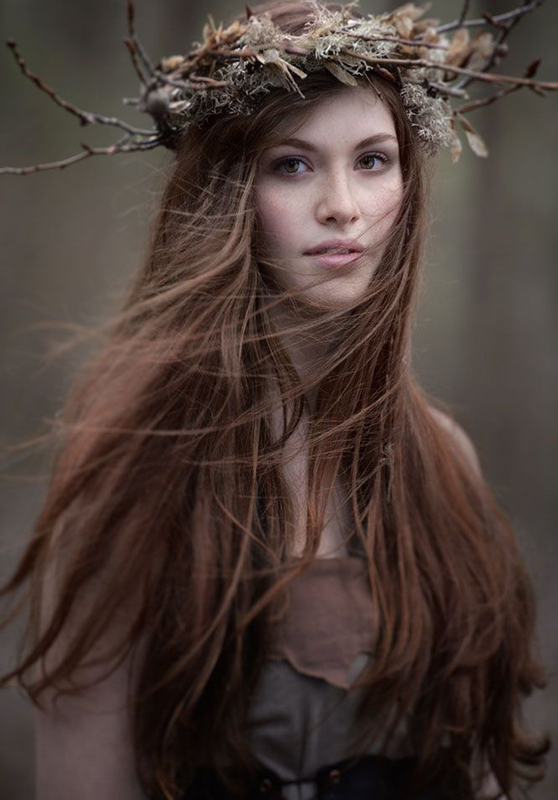 Light brown hair typically looks fairly one-dimensional and natural and works for medium skin tones both cool and warm. It’s also a great base color if you’re looking to add blonde highlights at some point. 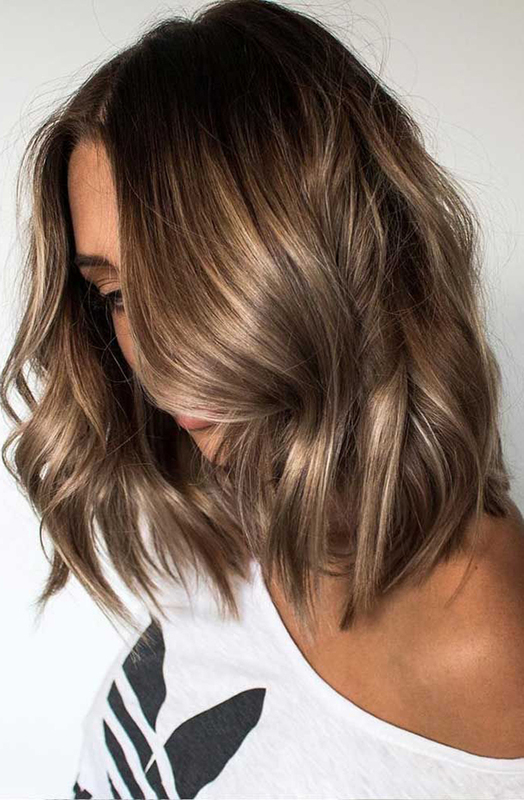 An easy way to warm up brown hair for summer, light golden brown hair looks wonderful on warmer skin tones—or when you’re just a bit sunkissed. 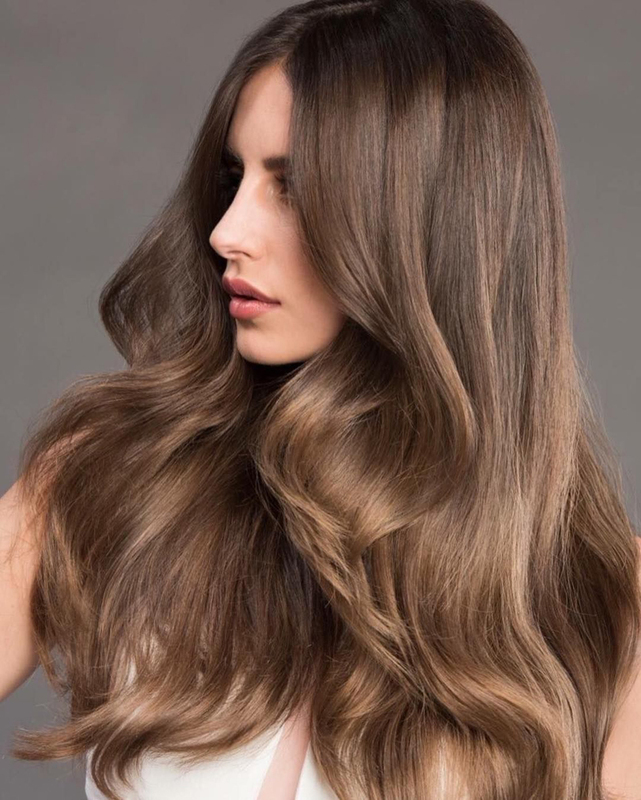 A rich, true brown hair tone, chocolate brown works for medium and olive skin tones, as well as for those with hazel or brown eyes. Deeper skin tones or olive skin tones do well with a dark golden brown, which has subtle hints of a warm honey-gold in the brown color range. Ideal for cool, medium skin tones with pink undertones, medium ash brown has the tints of green and blue underneath that come with ash. A rich espresso brown color is gorgeous for medium and darker skin tones and darker eye colors. If you’re fair-skinned, however, espresso may look a bit unnatural on you. Jet-black hair is one of the most striking colors, and it typically works best on darker skin tones—unless, of course, you’re going for a real statement. In that case, lighter skin tones can make jet black work, too. 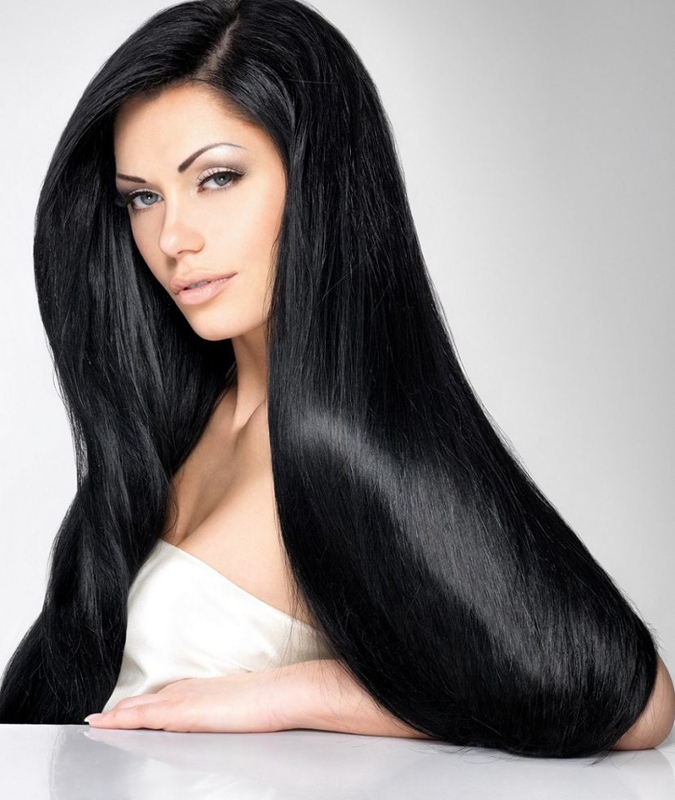 Steer clear of black hair color with blue undertones, though, as it can make you look sickly, especially if you have blue undertones in your face. Commonly referred to as strawberry blonde, this color works for warm skin tones and lighter eye colors. Light auburn is the closest color to naturally red hair, and it works best on super fair skin tones with light eye colors. If you’re dyeing your hair this color, be sure to keep your eyebrows in mind, too. 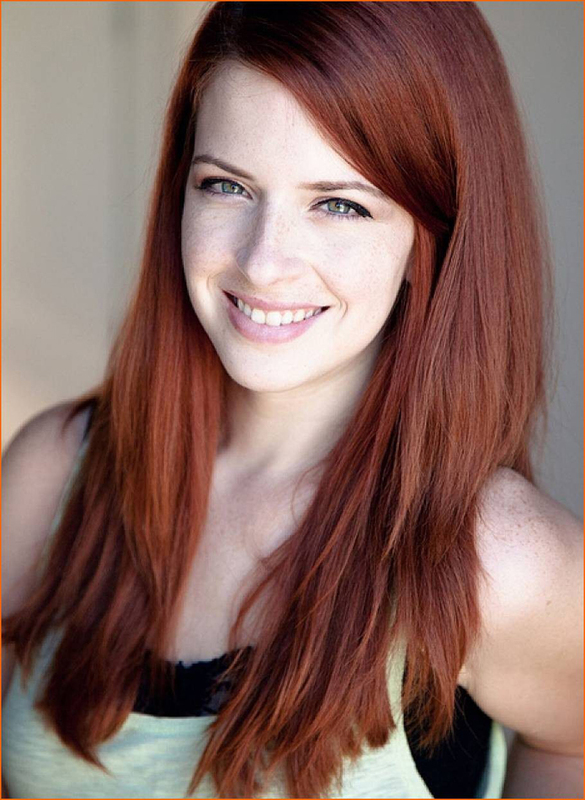 A great color for light to medium skin tones, medium auburn hair is a gorgeous rich hue. As with the light auburn color, mind your eyebrows when you’re dyeing your hair medium auburn—a lighter copper eyebrow typically works best. Reddish cinnamon hair works beautifully on cool skin tones. Be extra careful with this one, though, because it can fade quickly. Be sure to use shampoo specifically made for color-treated hair, and try to wash as little as possible to keep the color vibrant.